Founded by Dave Eggers in 1998, McSweeney’s initally began as a literary journal that published only works rejected by other magazines. But, almost immediately, the journal started publishing, it likes to say, "pieces primarily written with McSweeney’s in mind." 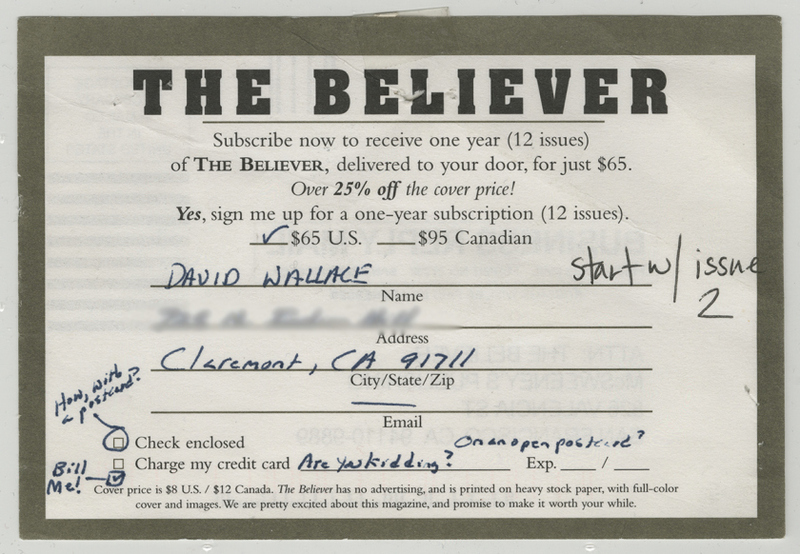 Since then, McSweeney’s has also launched McSweeney's Quarterly and The Believer, not to mention lots of fiction, nonfiction, poetry, and children's books.